Here's another example of effective use of maps. 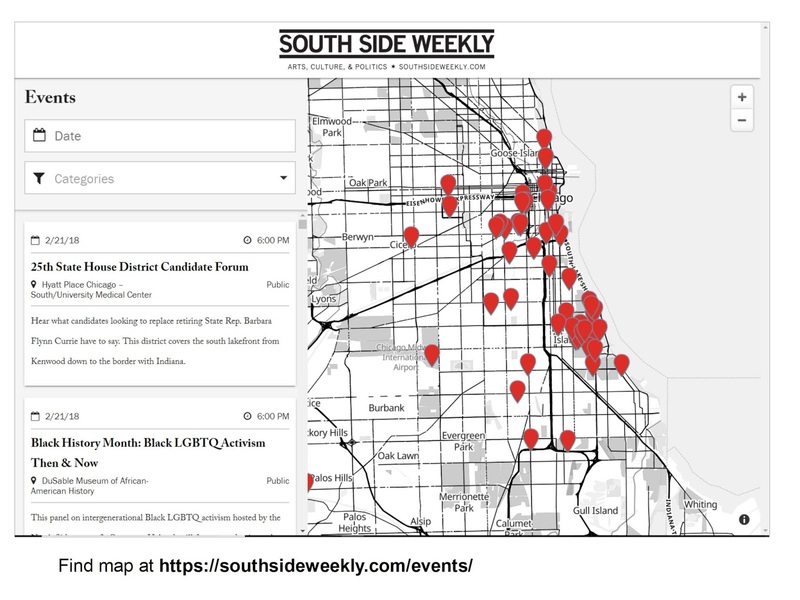 This is the South Side Weekly's Event Map. I encourage you to take a look at the Chicago tutor/mentor programs map that I created in 2016 (and the Program Locator, created in 2008 and the Program Locator search screen, created in 2004). 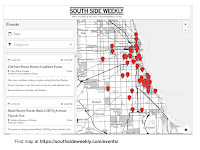 My maps are not showing programs as clearly as the South Side Weekly map shows event locations. Due to technical difficulties (and lack of money) the Program Locator has not been updated since 2013. 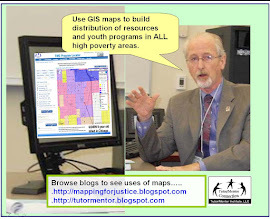 I keep searching for tech volunteers/partners (or donor/investors) to help me upgrade the map platforms the Tutor/Mentor Connection launched on line starting in 2004. Want to help? Contact me on Twitter @tutormentorteam or on Linkedin.